First up is this beyond adorable plaid beach set from Trashy Diva. I've been lusting after it for quite a while now, but I think it's perfect for those hot July days. The colors are wonderful (they make me think of summers on the boardwalk), and the little buttons are so cute! 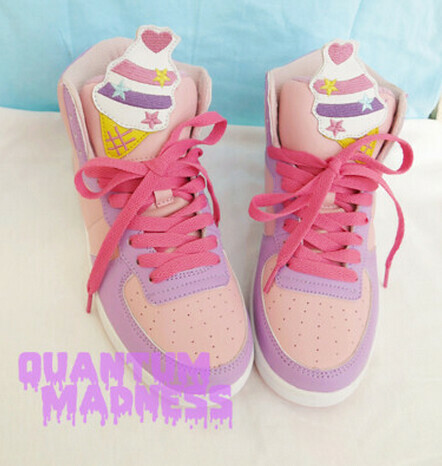 Speaking of things that remind me of summer, these kawaii style ice cream sneakers take the cake... or ice cream, rather! I'm a lover of pastels, as well as any and all food-themed clothing items! 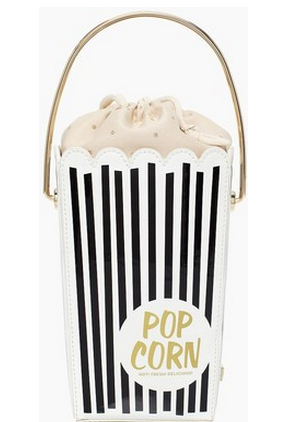 My love of food-themed items continues with this amazing popcorn bag from Kate Spade. She has a whole cinema line that I absolutely adore. 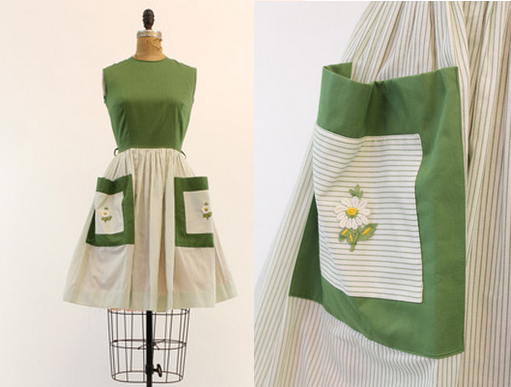 Isn't this vintage daisy dress the sweetest? I think I've saved pretty much everything from Crush Vintage in my Etsy favorites list by now. Good luck here Sammi! Lovely dresses. 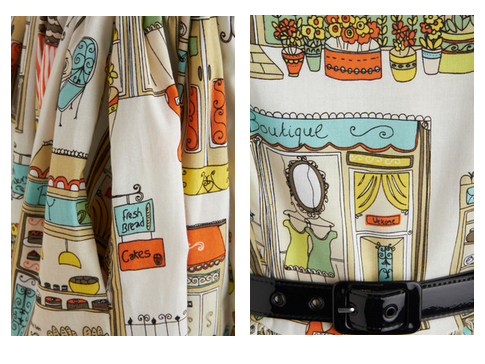 That last dress is seriously the most adorable print ever! I ordered the last dress. I should get it today or tomorrow! I am freaking out in anticipation! 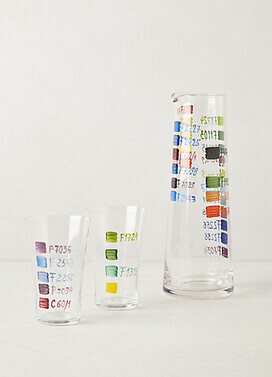 I love those glasses from Anthro: so fun! What cute picks! I love that popcorn bag! ah, i love her blog! so glad you featured her, her picks are wonderful. i love that last dress so much! Oh!!!! I want that popcorn bag so badly! Sigh... Fabulous picks. It is always fun to see this series and a delightful treat to see a guest post edition of it too. Lovely favorites! I especially love that last dress. 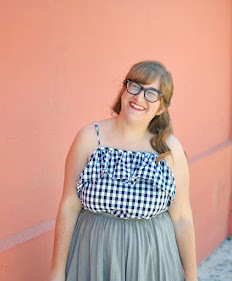 Fun prints always get me :) I'll be sure to check out your blog, Sammi! that dress print is darling! And I love the Kate Spade bag too. She can never do wrong!